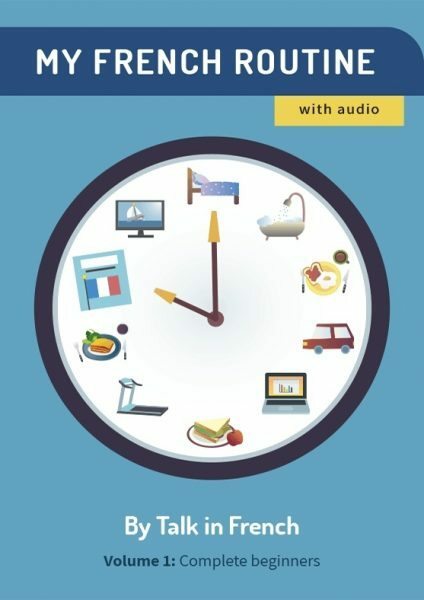 The 5th Volume of My French Routine Learning Series - Out Now! 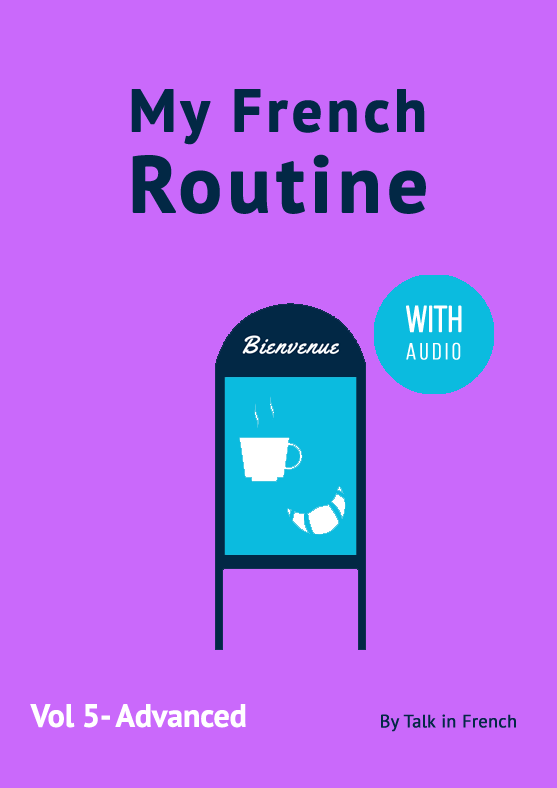 The 5th Volume of My French Routine Learning Series — Out Now! Are you an intermediate French learner looking to continue your lessons? Are you interested in trying a different approach to learning French? Short daily lessons that mix grammar and vocabulary topics, audio guides, and learning exercises. They are short enough to be easily comprehended, but challenging enough to keep you motivated. A strong focus on listening. Each lesson contains embedded audio material you can listen to. The audio consists of French conversations that illustrate grammar points and vocabulary usage, as well as pronunciation guides recorded by native speakers. Four weeks of lessons to help you build a sustainable learning habit. The book is divided into twenty different lessons–one per day, five days a week, with weekly lesson recaps during weekends. An effective learning method that combines grammar lessons with multiple exercises for maximum comprehension. So, what are you waiting for? Check out the e-book by clicking the photo below. On sales this week !